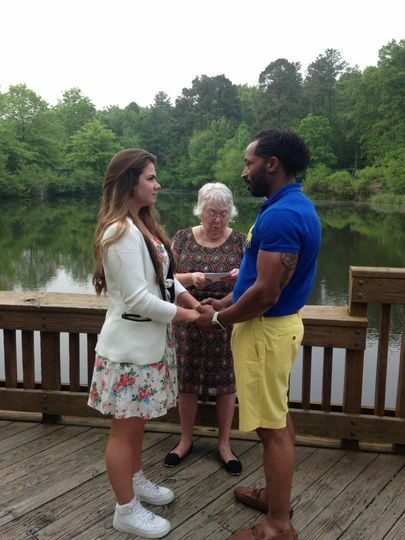 A wedding officiating service in Richmond, Virginia, Freedom 2 Marry helps design each couple’s dream wedding. 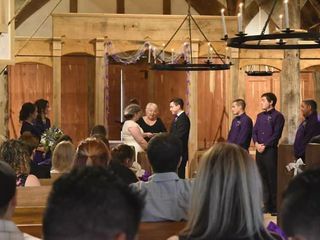 Through Freedom 2 Marry, marriage officiant and minister Pat Hudson writes words that are meaningful for the couple so they can remember their vows for a lifetime. 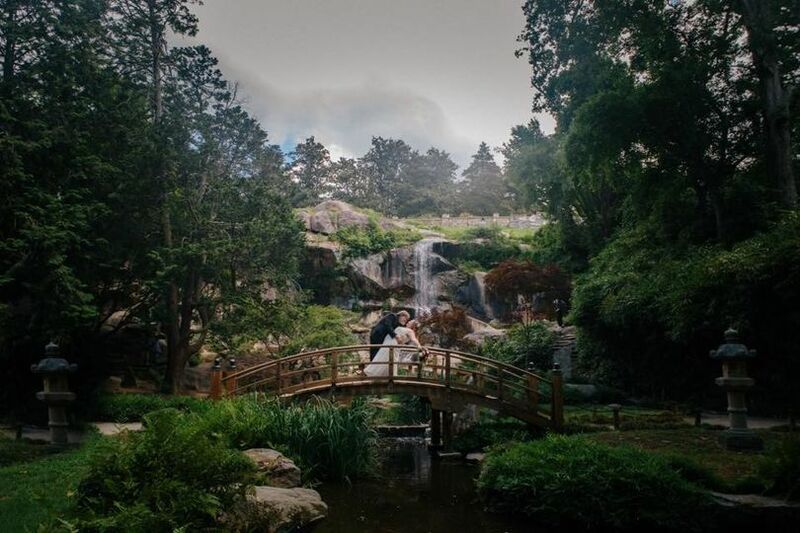 With overwhelming joy and the feeling of seeing two people in love, Pat offers words that speak to the couple and their story. 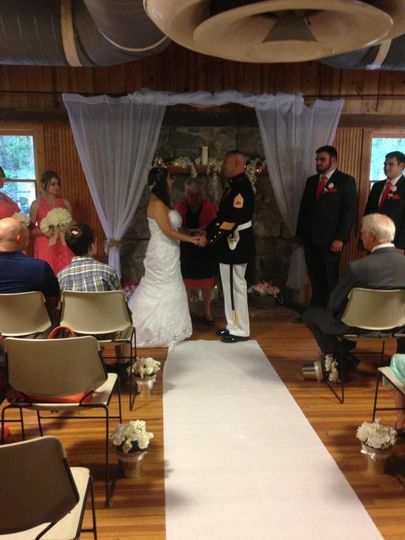 Licensed in the state of Virginia, Pat has experience officiating a wide range weddings. 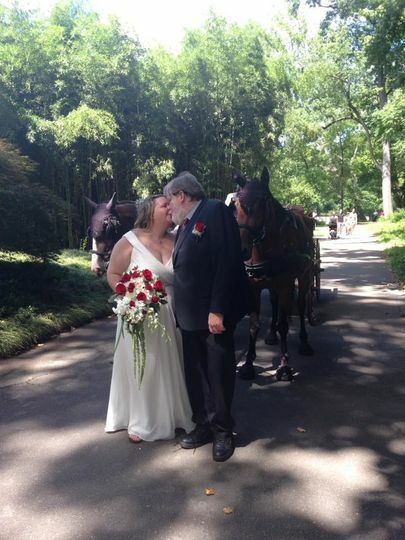 She has previously officiated interfaith and non-religious ceremonies, as well as rehearsals and vow renewals. 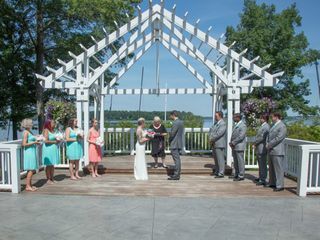 Couples will be able to work with Pat to customize their wedding-day vows. 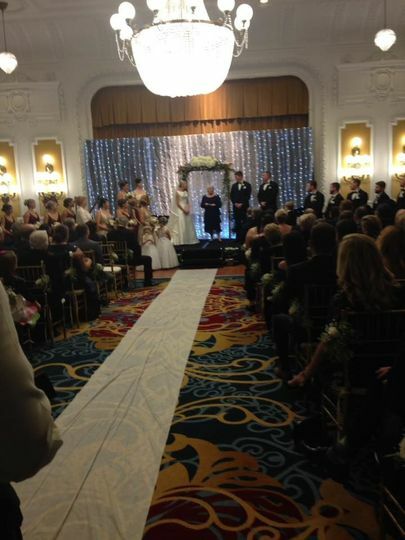 Pat made our service so beautiful & elegant. The words she used really touched the guests. Afterward many of them told us how moved they were. She was always available & answered any questions we had. Would recommend to any couple , including those of the LGBTQ community . Thank you so very much Pat. 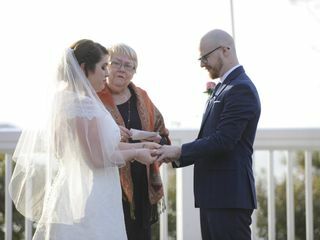 Pat was our officiant for our wedding at Maymont Italian Garden this past weekend. My husband and I loved working with her. She is one of the sweetest people we have ever met. 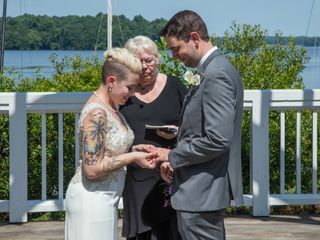 She was very professional throughout the entire process and was willing to meet with us a few weeks before the ceremony to review how the ceremony was going to go. Her beautiful words are something we will always remember. Thank you Pat for all your kindness and making our day so special! 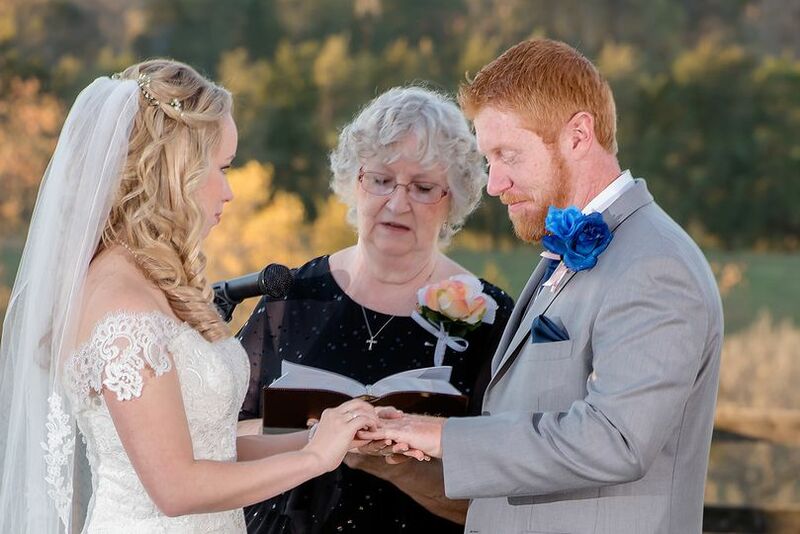 Pat was very kind and shared amazing words at our wedding. 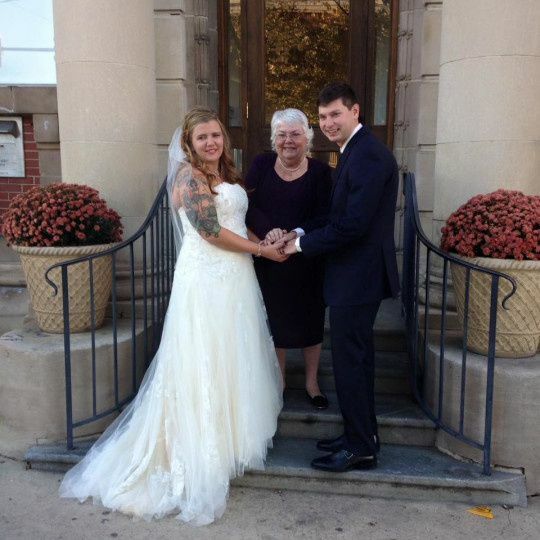 She came last minute when our officiant cancelled on us hours before our set time. She mailed our license out very quickly. Super professional. We highly recommend her services. Thank you Pat! 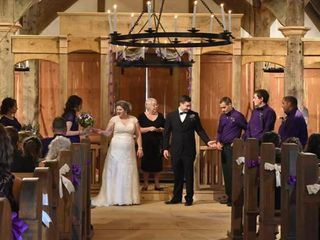 On average, how long are wedding ceremonies you officiate? 30-60 mins., 60+ mins. 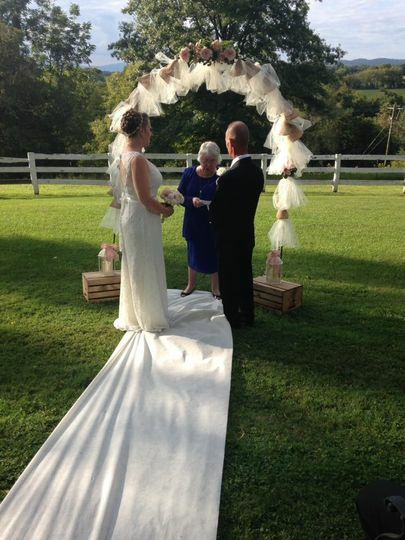 We highly recommend Pat Hudson: Wedding Officiant in Virginia, as your officiant. 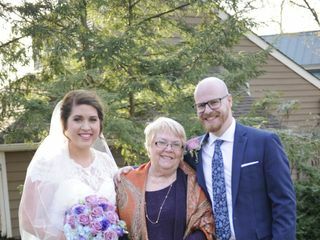 We met &amp; worked with Pat recently @ an outdoor wedding ceremony and were impressed with her style, delivery and support for freedom to marry. 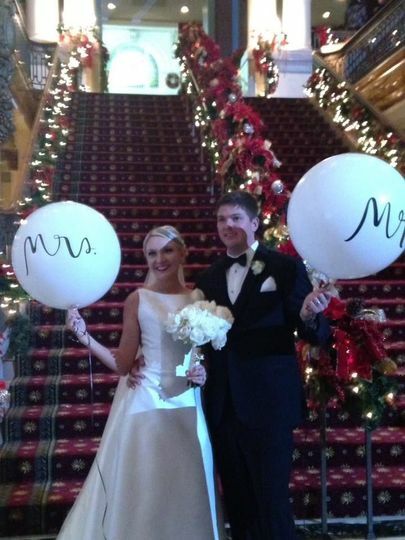 Contact Pat @ FREEDOM2MARRYVA@GMAIL.COM.